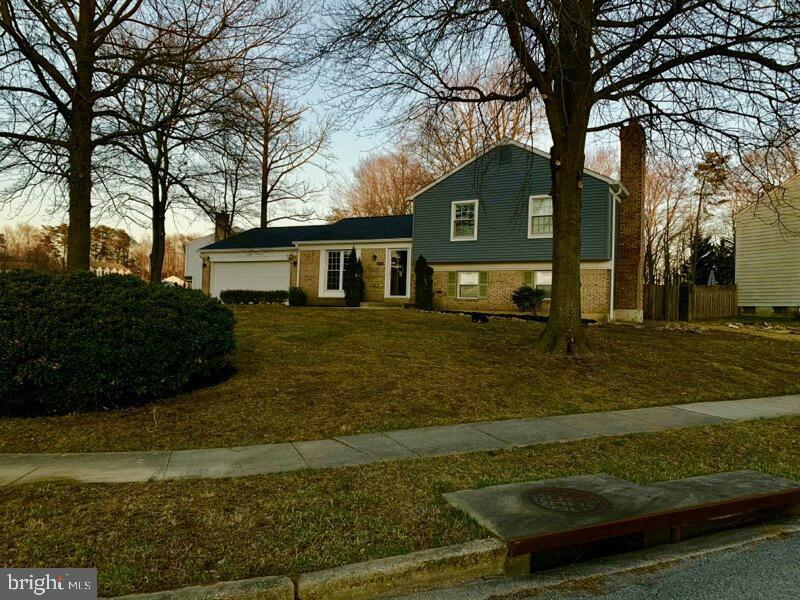 Fabulous renovation on this large Split Level with a 2 car garage. This one is ready to move in with updated kitchen with island, large bedrooms, finished basement and large yard for entertaining. Corner lot.